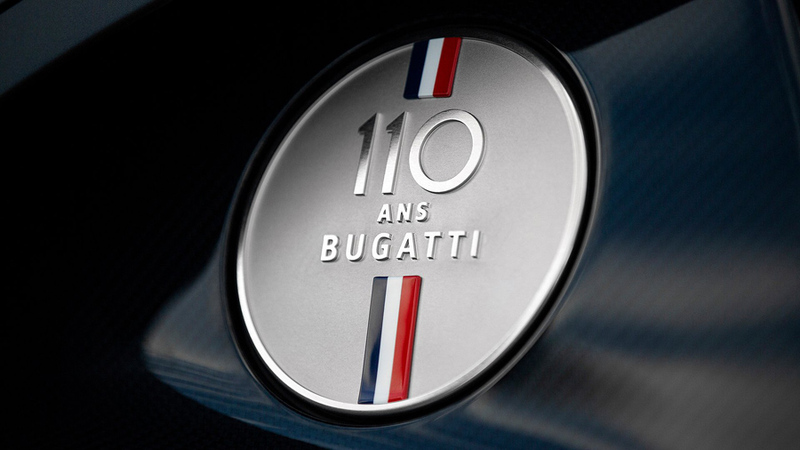 For most anniversaries, it’s customary to do something special. 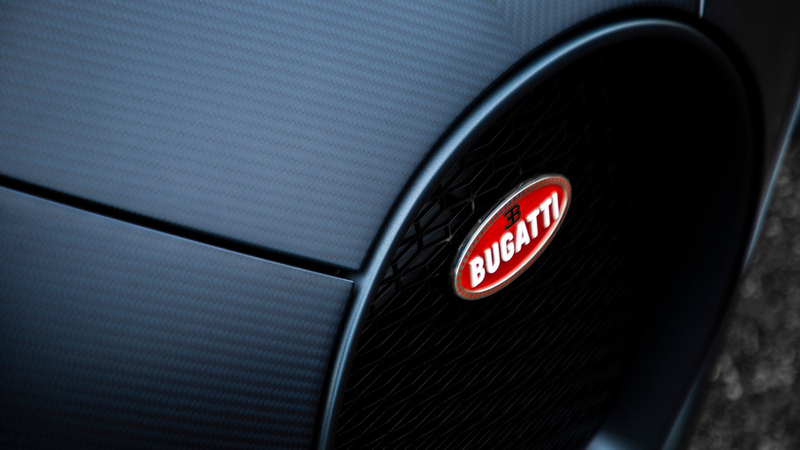 For Bugatti’s 110th birthday, the French automotive manufacturer has unveiled its revision on the Chiron ‘Sport’ edition, dressing it in a handsome new colorway that pays homage to the foundation’s past. 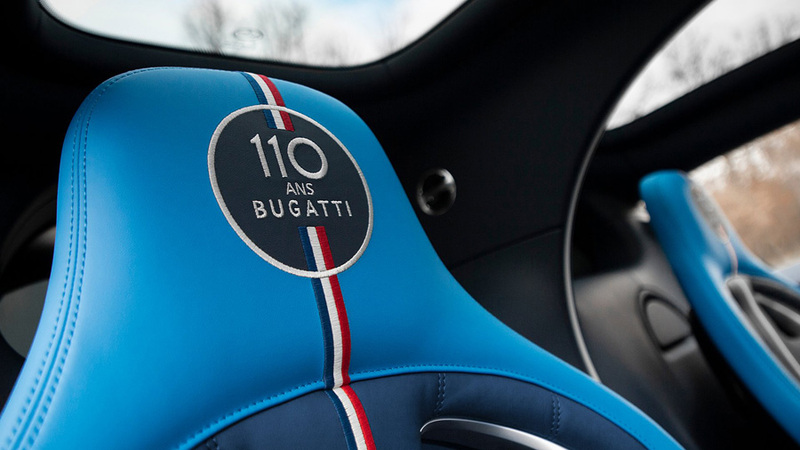 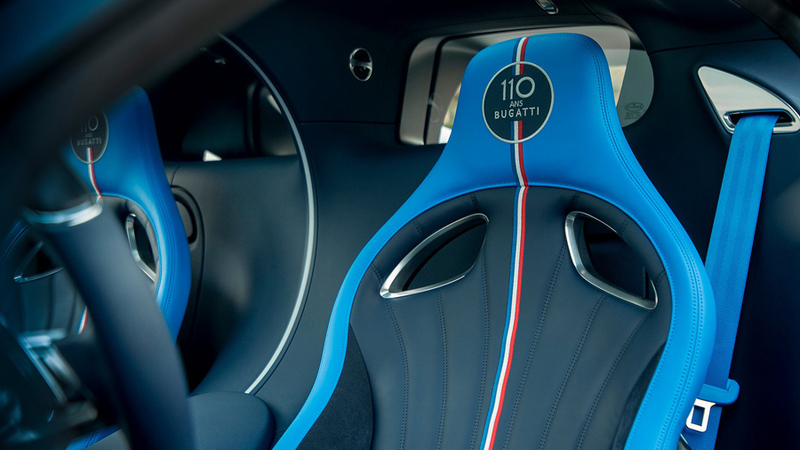 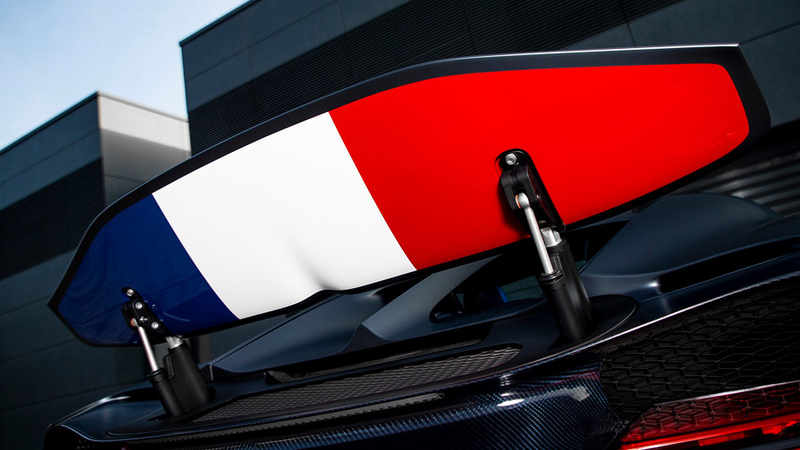 Sporting a series of red, blue, and white body peripherals, the “110 ANS” combines the French tricolor “Le Bleu-Blanc-Rouge,” recalling the country’s history under monarchal rule – and later, representing the French Revolution’s ideals of liberty, equality, and fraternity. 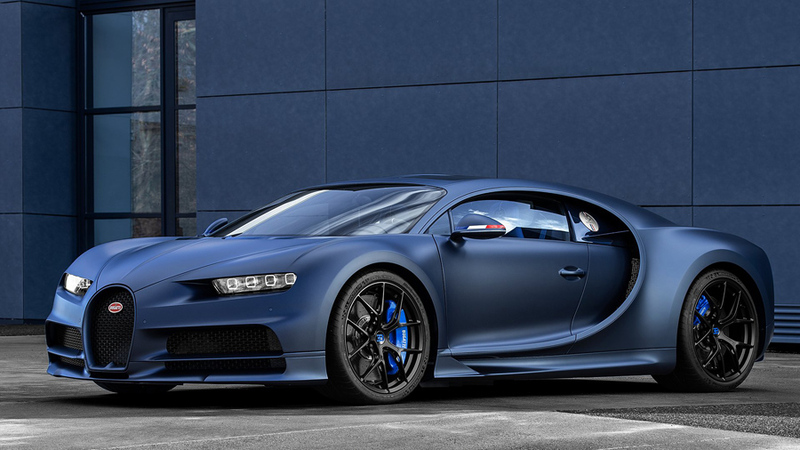 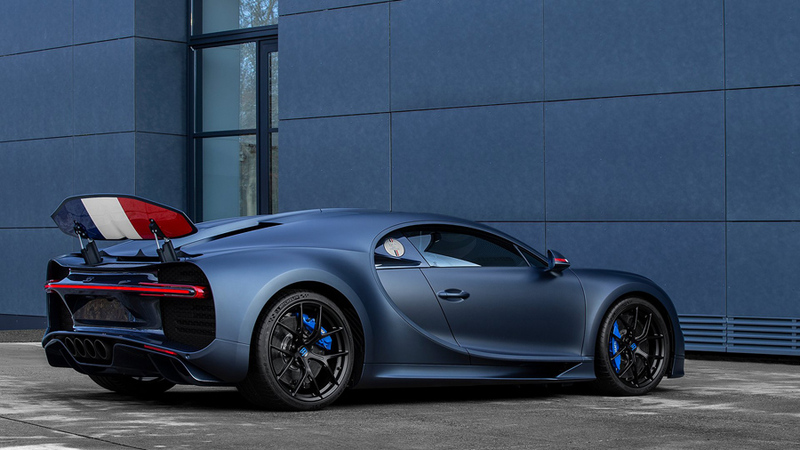 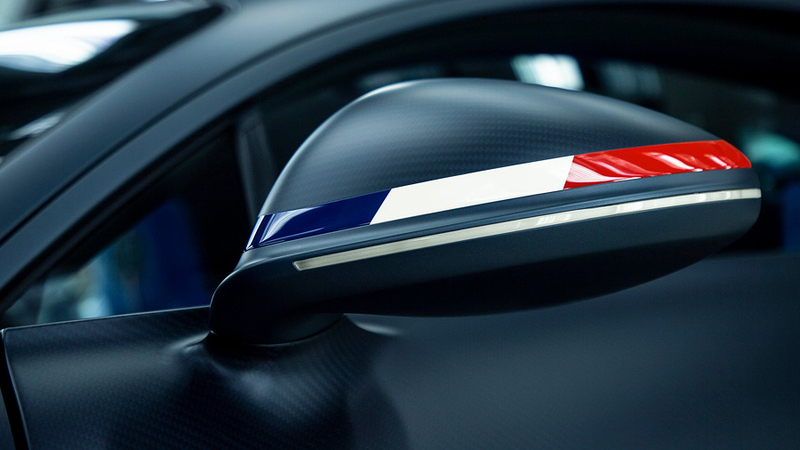 The vehicle’s handsome carbon fiber silhouette has been dressed in a Steel Blue matte paint, while smaller parts like the brake calipers, wheels, and interior have been given their own updated shade of French Racing Blue. 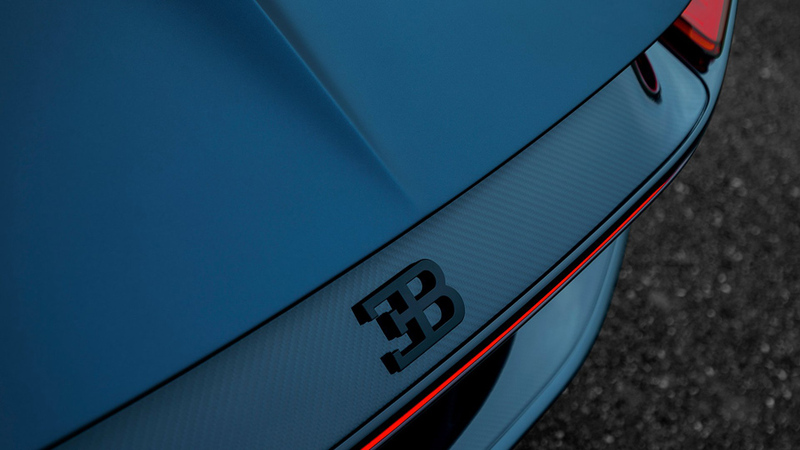 A sandblasted, hand-polished aluminum fuel cap provides the perfect contrast to the dark exterior of the Chiron Sport, while embroidered leather and carbon fiber columns adorn the interior of the fabled hypercar. 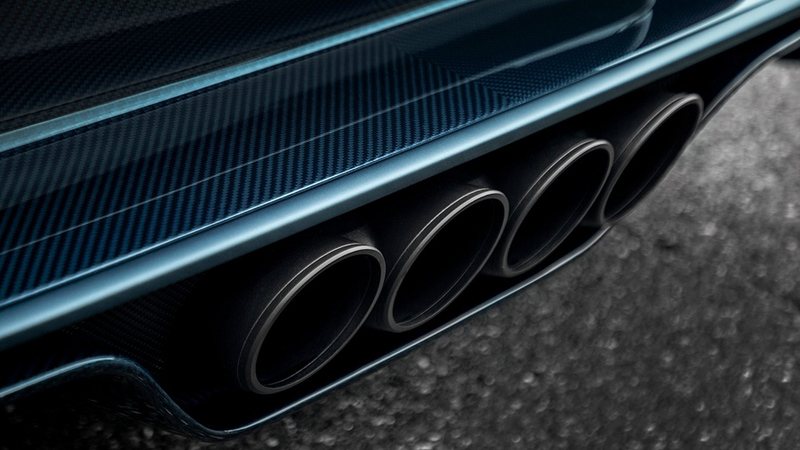 Mechanically, the 110 ANS is identical to its donor – a four-turbo W16 8.0-liter engine still powers the car, producing a monstrous 1,479 horsepower and 1,180 lb-ft of torque. 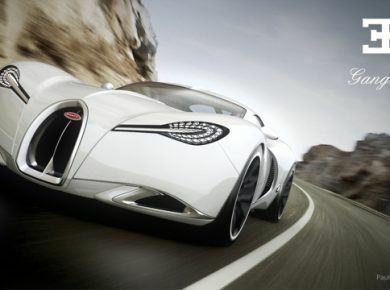 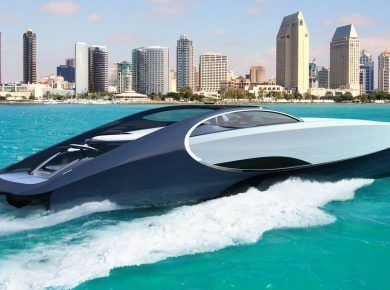 The price is unknown but you can be sure it can be one of the most expensive cars in the world.